Our Mission is to Promote an Inclusive Climate for Utah's Multicultural Communities. Our Vision is to Be a Model State by Ensuring Equitable Resources and Services to all Utahns. Multicultural Affairs Office was created by executive order in January of 2012. Established within the Utah’s Department of Heritage and Arts The Office of Multicultural Affairs is charged with developing a culturally-diverse outreach program for all ethnic communities. The Office recognizes the importance of developing relationships with the many different communities throughout Utah in order to achieve its important mission. Rozanna Benally-Sagg, comes from a lineage of Diné (Navajo) culture, language, and teachings based in San Juan County (Utah). Her parents and grandparents instilled in her the value and importance of education that has remained strong throughout her life. After earning her Bachelor of Arts in Speech and Hearing Sciences from the University of New Mexico, she provided speech-language therapy services for 10 years to school-age children. Also, she worked with families in her hometown as director of a family literacy program. She continues to be a proponent of educational equity and building bridges between community members and state government. 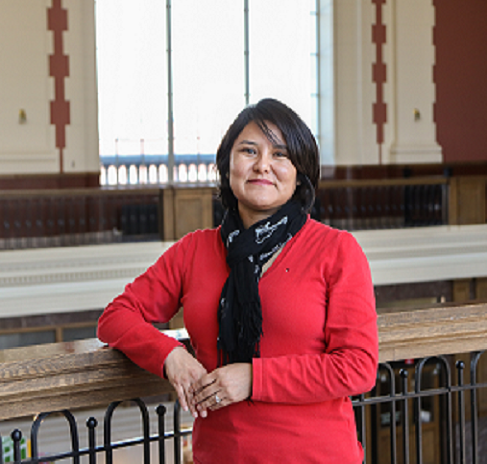 Jenny Hor is a program specialist committed to working collectively with underrepresented populations. As a life-long resident of Utah, she sees access and diversity as integral foundations ​in​ building strong communities. Alongside her colleagues, she works to build pipelines to higher education and increase civic engagement among students through the office’s youth conferences. She also helps administer the Martin Luther King Jr. Human Rights Commission. Outside of the office,​ she performs traditional Cambodian dances as a​ member of the Khemera Dance Troupe​. She completed her studies in Human Development and Family Studies and Consumer and Community Studies ​from​ the University of Utah. Claudia Loayza is Latina (Mexican, Peruvian). Her husband is Native American and is a registered member of the St. Regis Mohawk tribe. 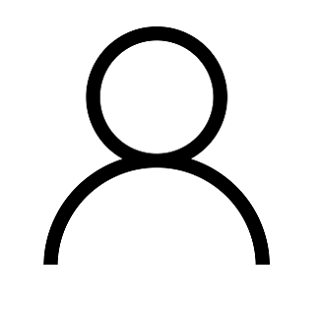 They firmly believe that diversity enriches and promotes efficacy by strengthening ties. 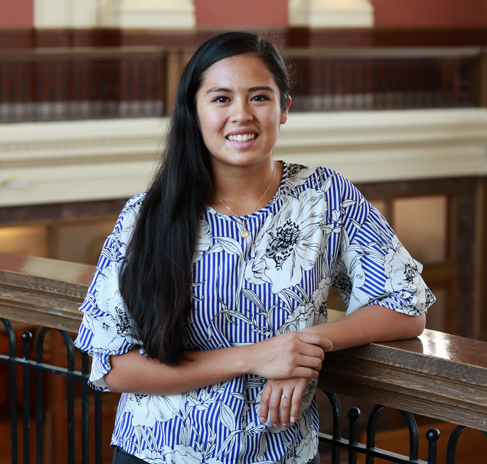 She will graduate from Brigham Young University this April and plan on pursuing a masters in urban planning with an emphasis in public health. 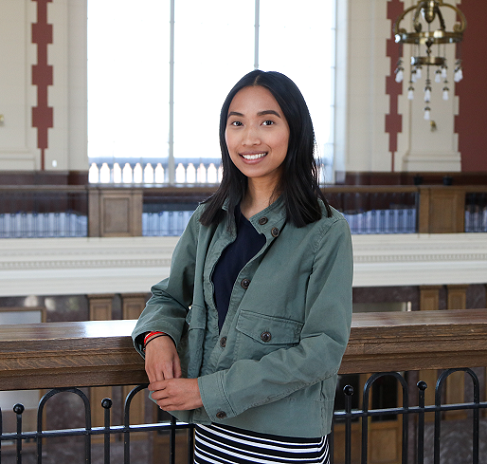 After graduate school, she hopes to work with various communities including Native-American reservations and inner city areas to promote more active city framework and walkable amenities.